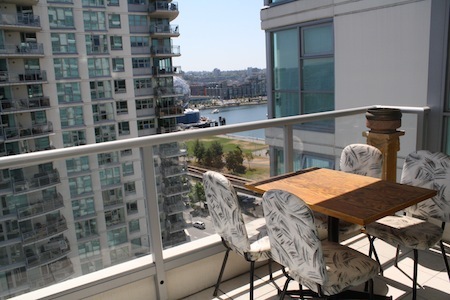 Milross 15 is a charming, accessible apartment located near the shores of False Creek in Vancouver. 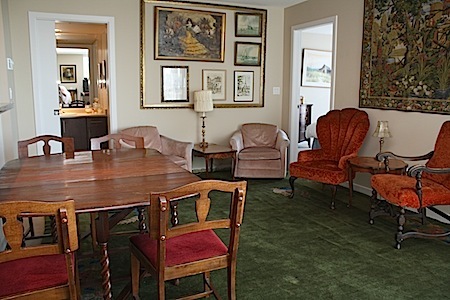 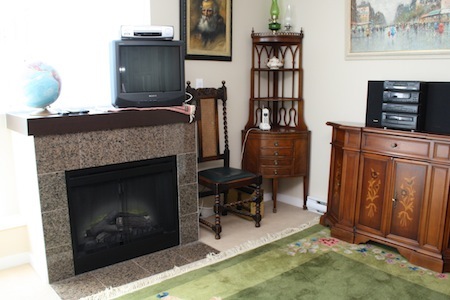 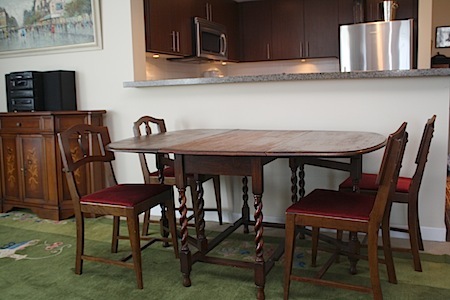 This furnished accommodation is a spacious 2 bedroom apartment that sleeps 4 people. 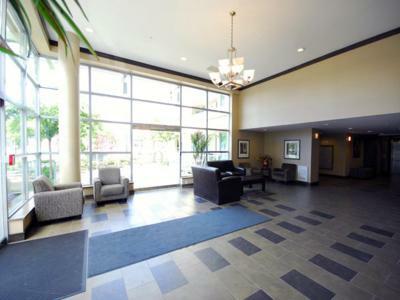 The quality built 2 year old building has an excellent layout with a large living and dining area. 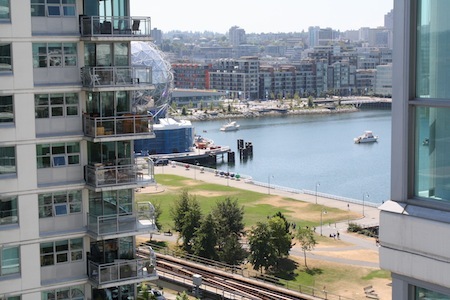 A huge balcony offers great views of Mount Baker and the city. 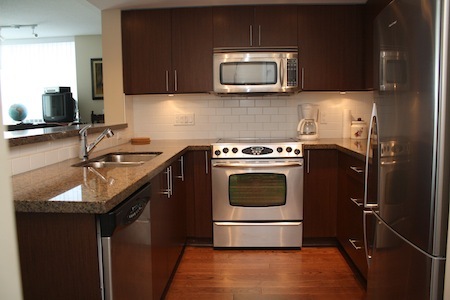 Included are stainless steel appliances, granite counter tops and hardwood floors. 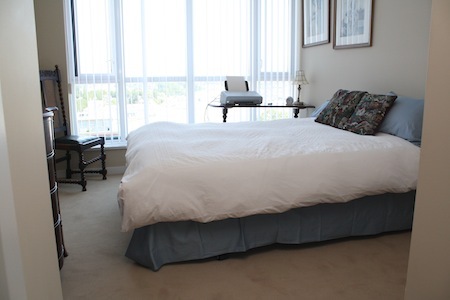 It is furnished with quality mattresses and beds, sofas and has a well supplied kitchen and a classic bathtub. 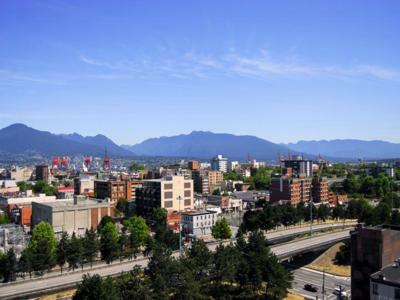 You will be only a few steps away from the Main Street SkyTrain Station, Science World, the Seawall, Chinatown, and numerous restaurants and shops. 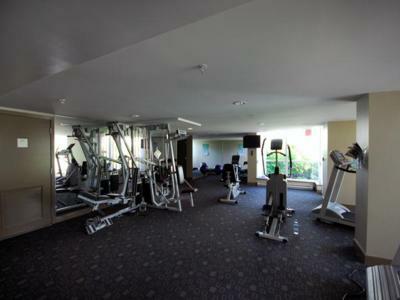 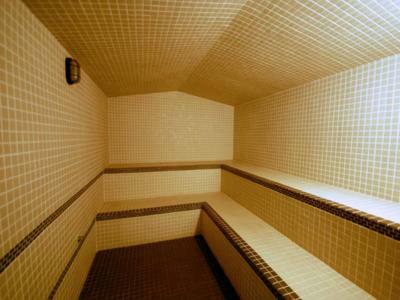 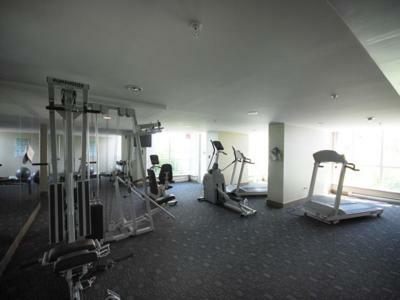 The building offers an exercise centre,sauna and steam room, and a hot tub. 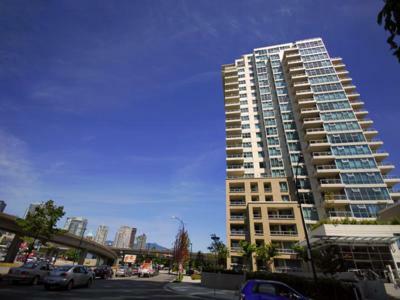 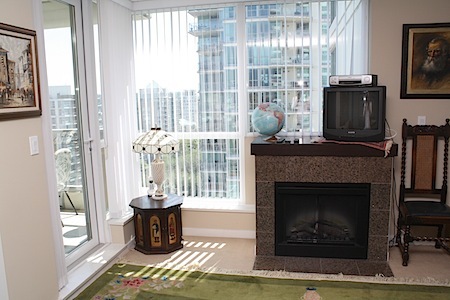 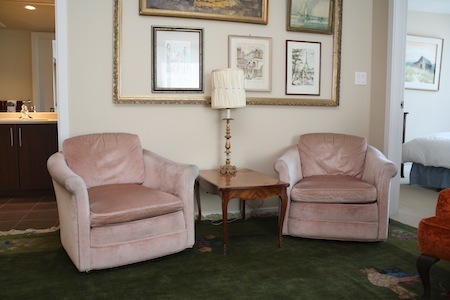 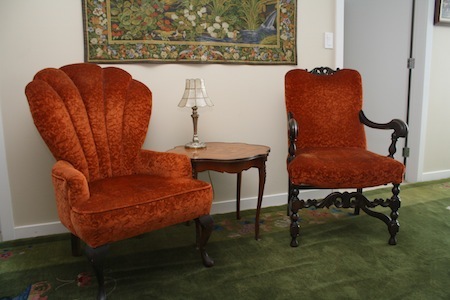 Enjoy this great location with Vancouver's Seawall just steps away.